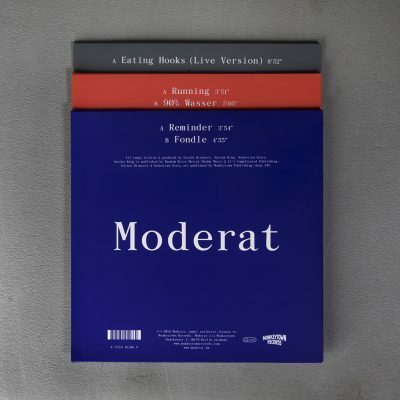 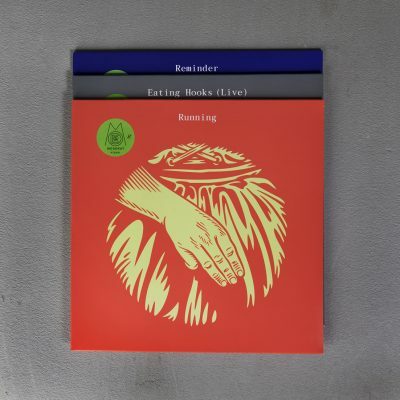 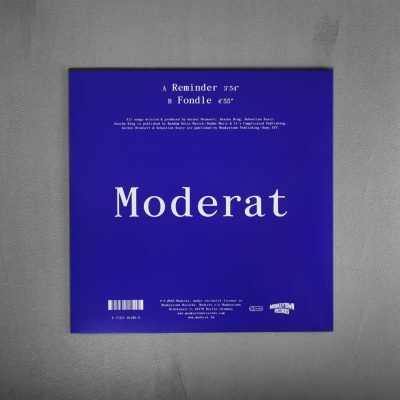 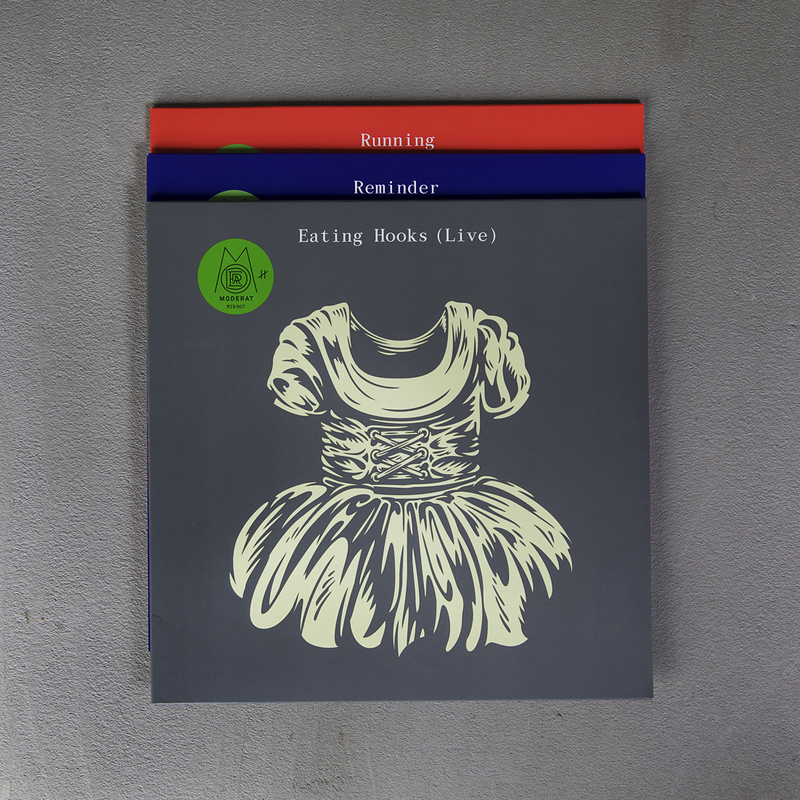 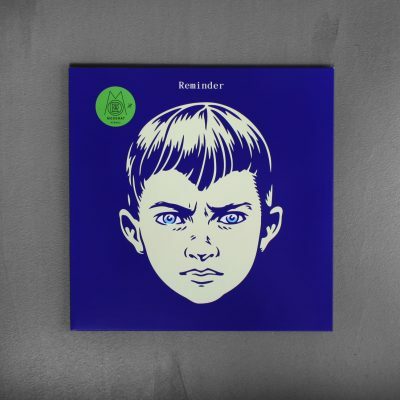 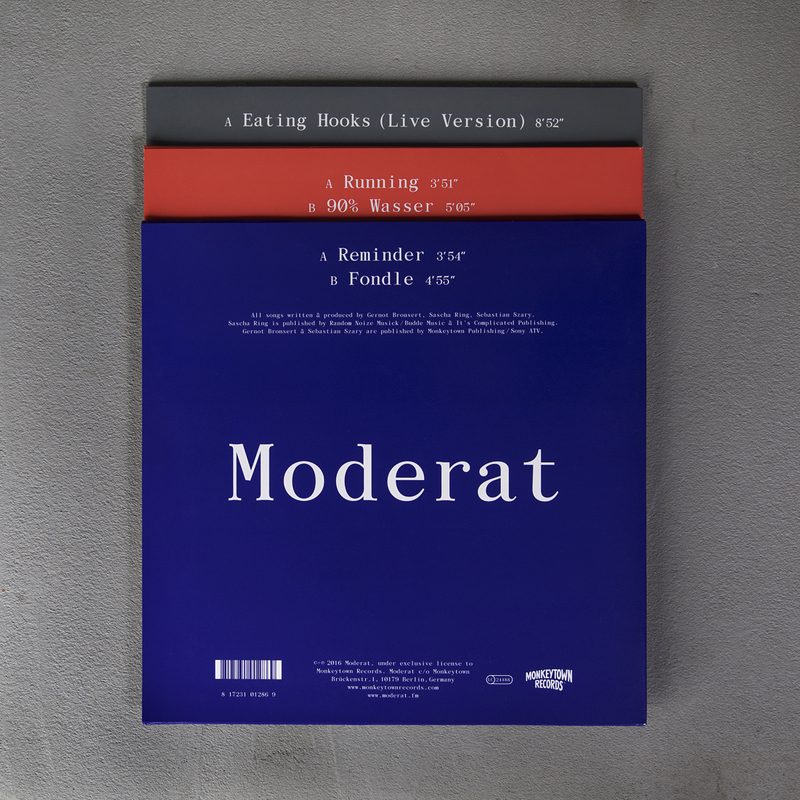 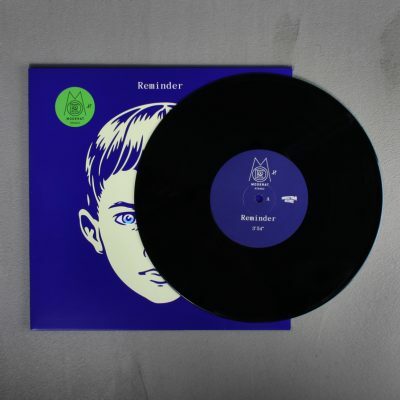 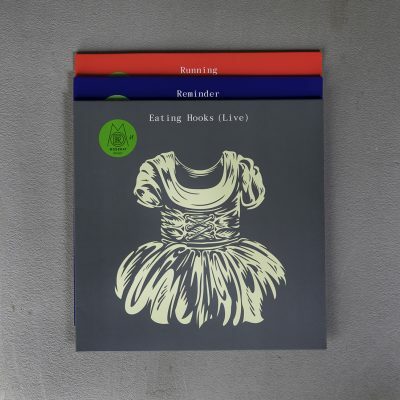 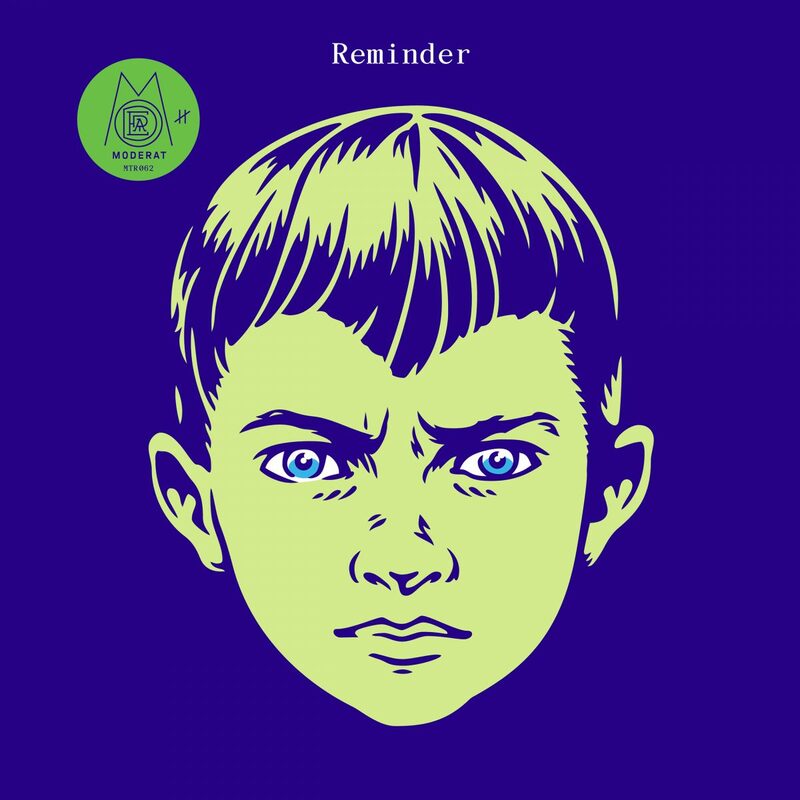 Exclusive 10'' vinyl bundle of the last three Moderat III singles. 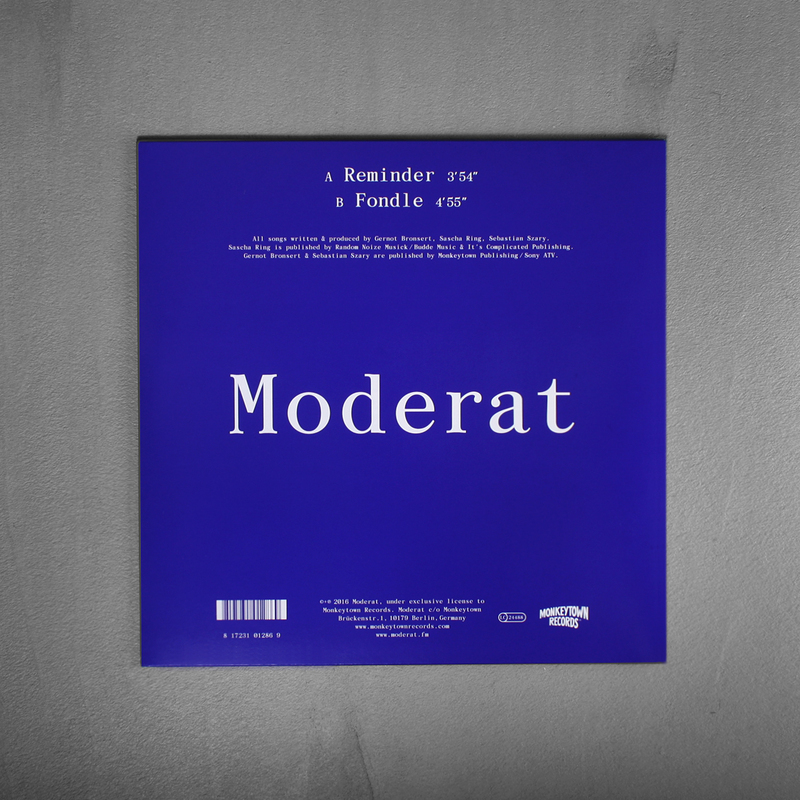 give a first impression of their anticipated third album. 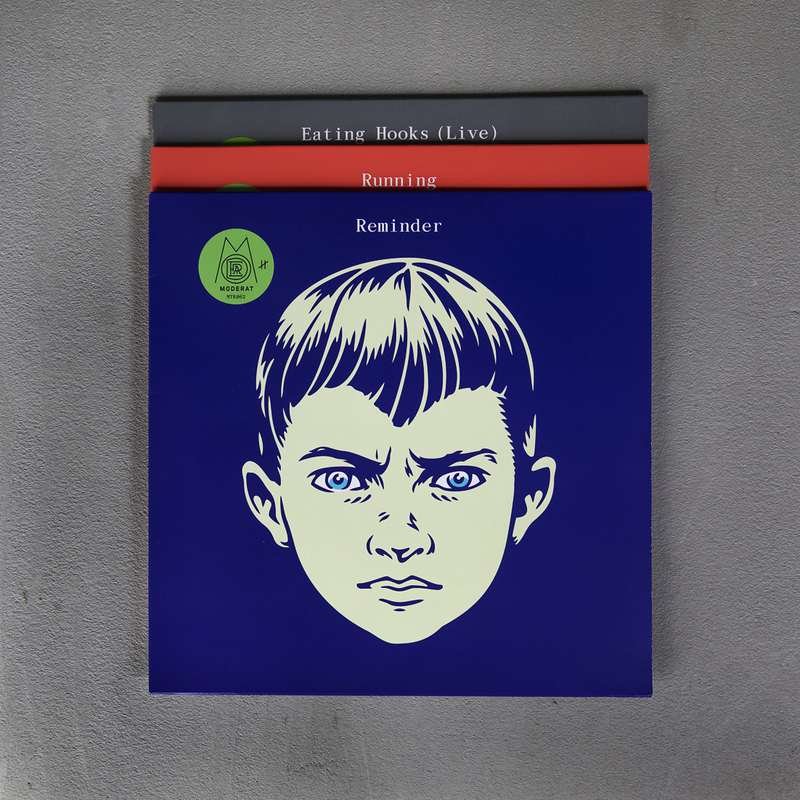 sounds immerse the voice fully. Apparat drifts off in a remote and dreamy state.